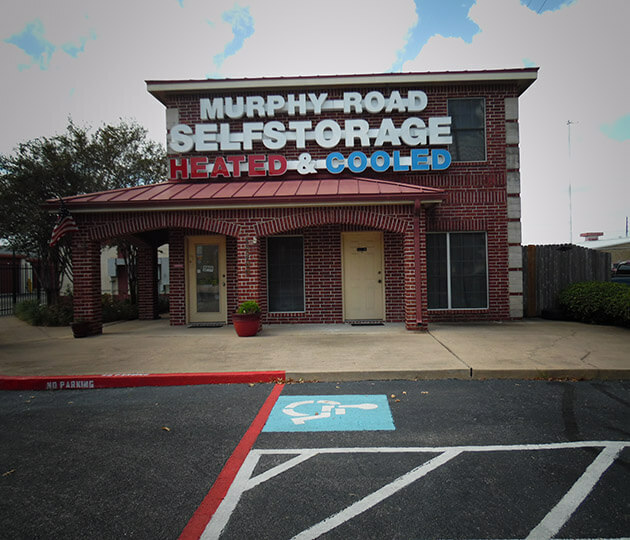 Murphy Road Self Storage guarantees quality storage solutions and excellent customer service. We offer a range of amenities including personal access to your unit and convenient office hours seven days a week. 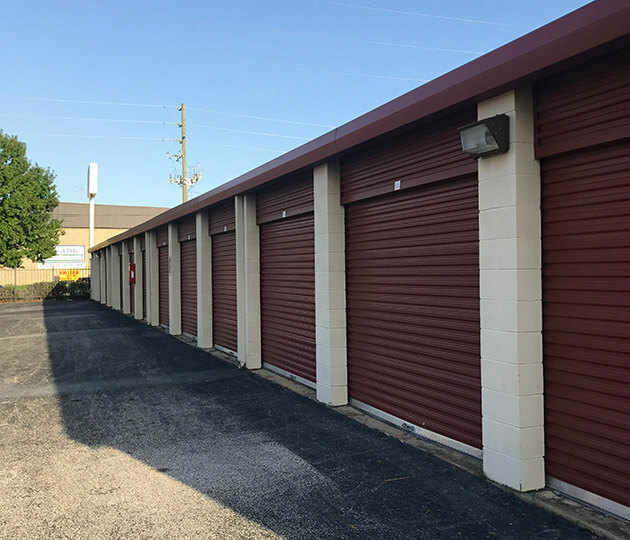 Climate-controlled units are available, a feature we provide to protect your items from the Texas heat. Our state-of-the-art storage facility is conveniently located on Murphy Road in Stafford, Texas. We‘re easily accessed from The Sam Houston Parkway, I-69, and Highway 6. We serve not only Stafford, but also the surrounding areas of Missouri City, Sugar Land, and the southwest Houston area. Whether you have sports equipment that is not in use or your apartment is feeling a little cramped, we have self storage options for you. Come meet with our friendly staff today and learn more. We‘re always excited to help our customers find the storage options that work best for them. Call today to reserve your unit! 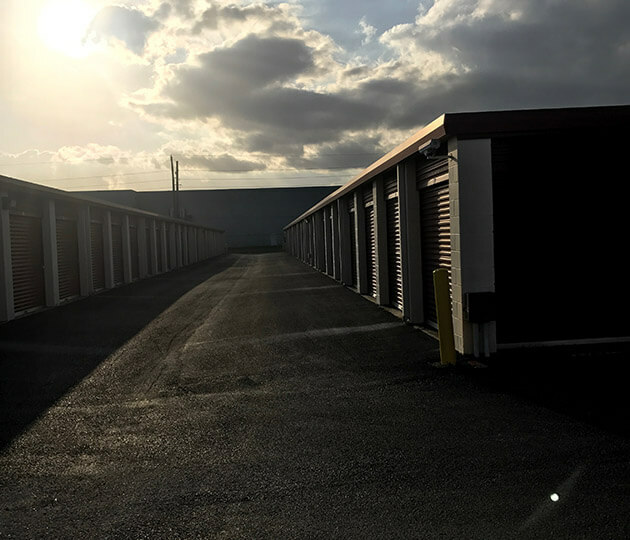 Want to find another storage facility? Feel free to call or email us if you have any questions and we'll gladly assist you. Not sure how much space you need for storage? After clicking on "Request Reservation" you will receive an e-mail confirming your online reservation. One of our managers will contact you within 24-hours to finish the process and start getting you moved into your new unit. Please note that no credit card information is required to place an online reservation.